Our 5th Annual Goodwill Giveback competition has now come to a close. Every year, we celebrate the festive season by giving away a huge prize to an NFP organisation. 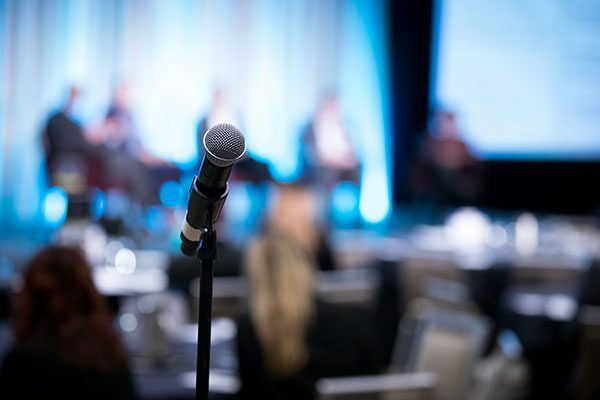 In these past five years, this competition has engaged over 100 charitable organisations and nearly 10,000 individual supporters who have voted for them. The 2017 Goodwill Giveback competition saw 34 NFP candidates, with a total of 3,557 votes across the competition. There was some amazing social media engagement as our candidates got involved in promoting their involvement to their networks. We would like to take this opportunity to thank you all of our nominees, supporters and everyone else involved in the competition. And the winner is….Second Chance Animal Rescue! 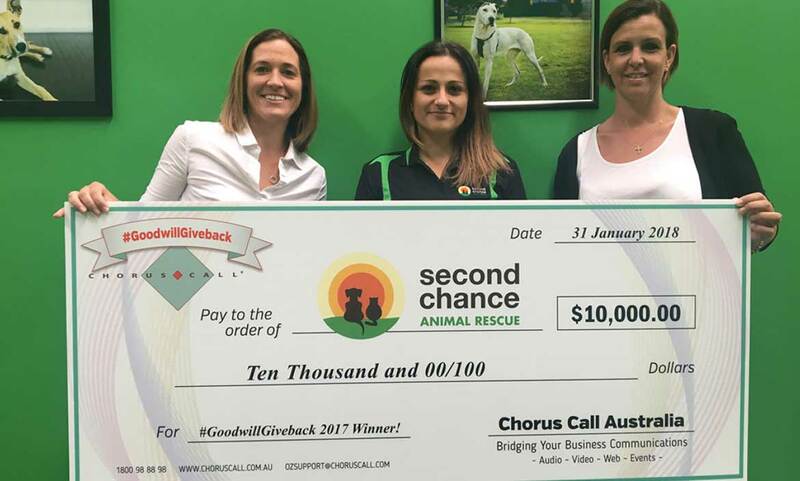 A huge congratulations to Second Chance Animal Rescue who have won the 2017 Goodwill Giveback! 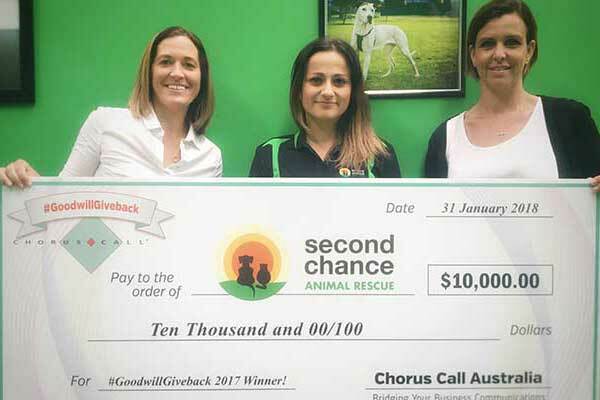 Second Chance Animal Rescue are a pro-life, independent animal rescue that operates with the help of foster carers and volunteers to rescue and re-home dogs and cats in need of a second chance. 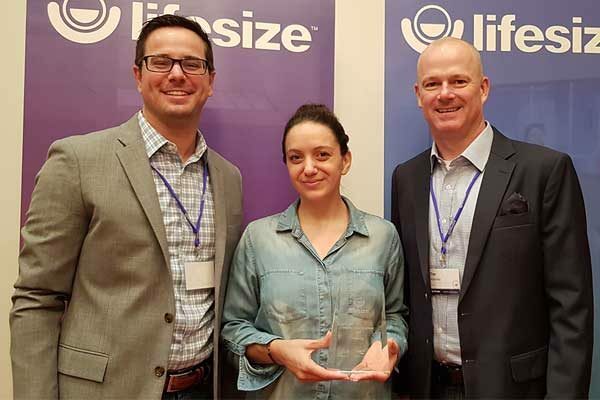 They have won $10,000 plus a whole year of our audio and web conferencing services. The Goodwill Giveback competition has become a tradition at Chorus Call. We are incredibly proud to support NFPs across Australia and New Zealand. Our support continues throughout the year and we work within the sector to find cost effective collaboration solutions. We have a large number of NFPs who currently take advantage of our discounted rates and excellent service. If you’re an NFP in need of low-cost communications, please get in touch and let us show you how we can help!